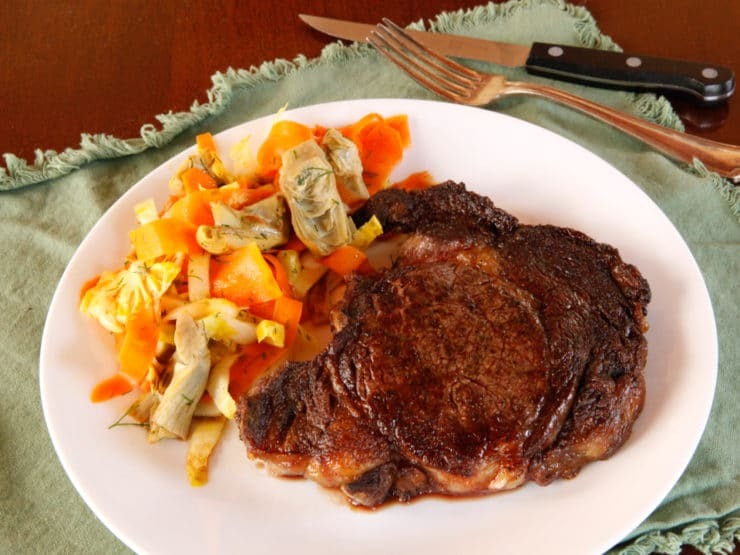 Broiled Steak & Artichoke Carrot Salad. 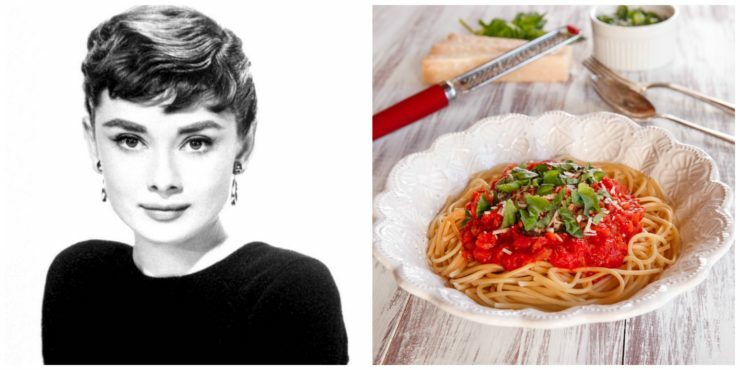 Celebrate Marilyn Monroe with a meal she would have loved, simple and tasty recipe featuring some of her favorite foods. 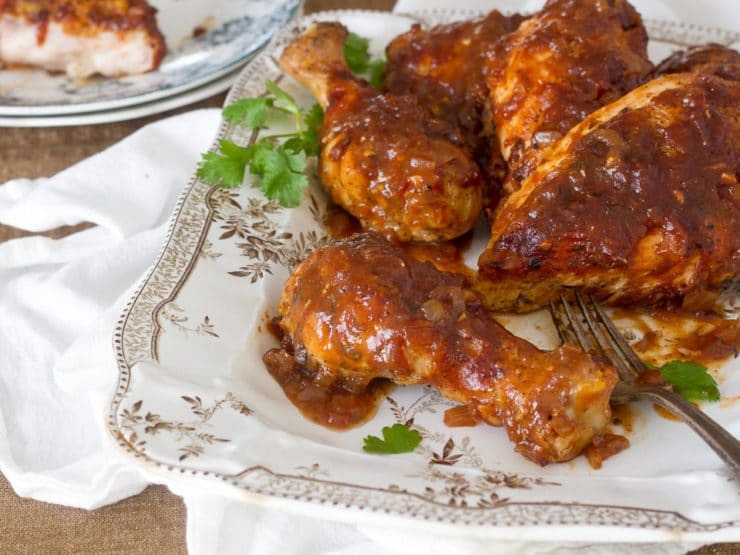 Learn to make one of Cary Grant’s favorite recipes for oven barbecued chicken. 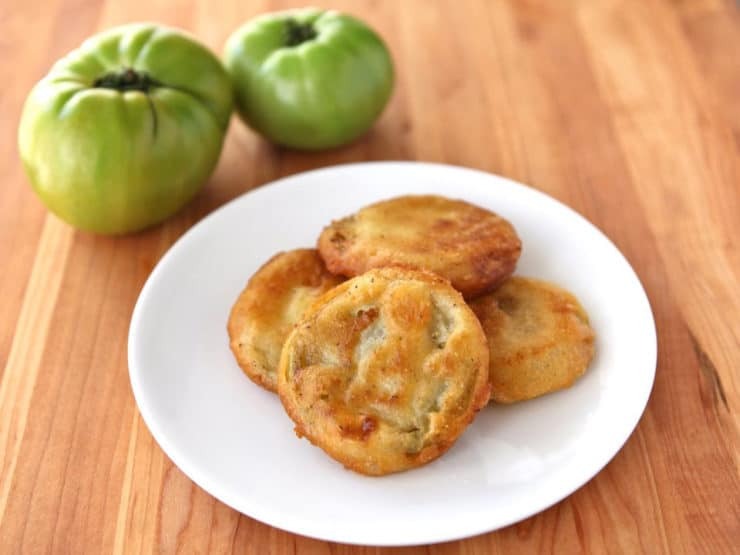 Easy southern fried green tomatoes from Fannie Flagg’s Original Whistle Stop Cafe Cookbook with zesty dipping sauce. 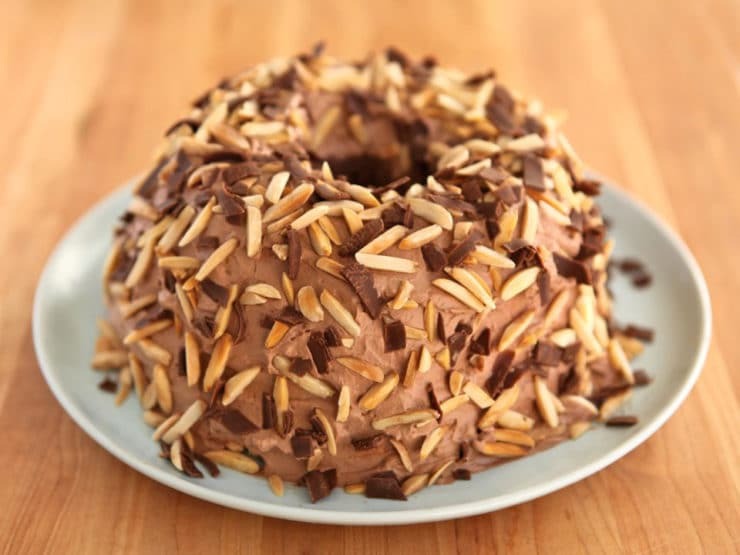 A vintage recipe from “Aunt Bee’s Mayberry Cookbook” – a simple chocolate-filled angel food cake with nuts and chocolate shavings. 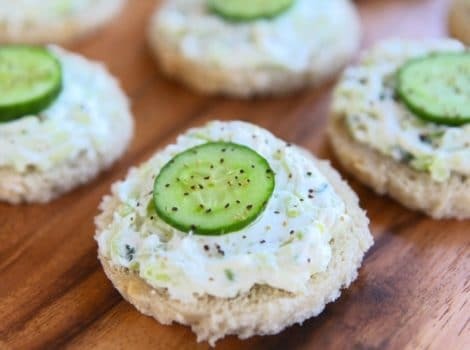 Learn a traditional Southern recipe from the Oscar nominated movie The Help – Cucumber Rye Tea Sandwiches. 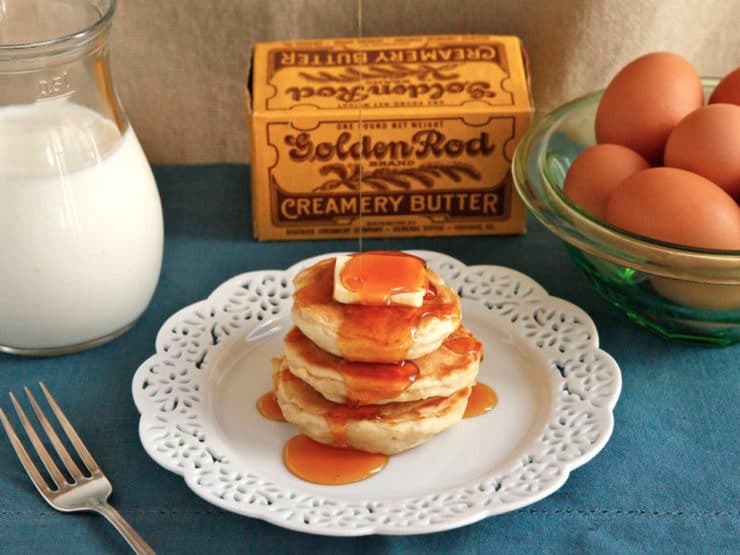 Recipe for The Golden Girls Cheesecake. 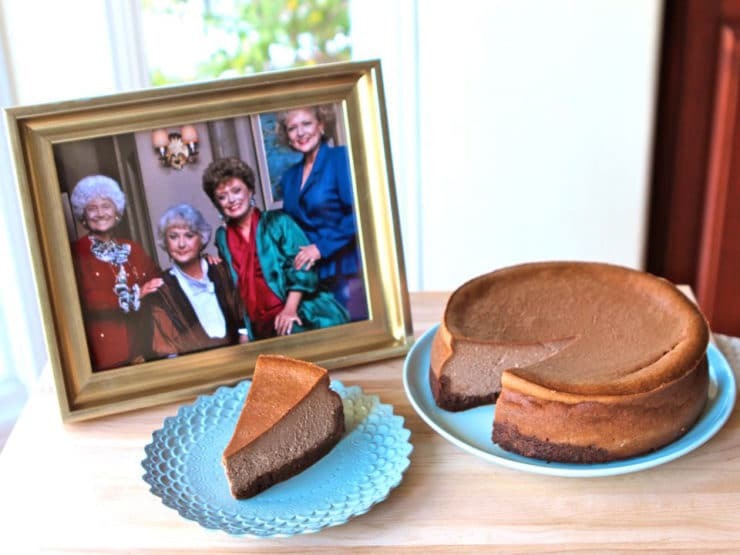 Celebrate Betty White’s birthday with Sophia Petrillo’s Double Fudge Amaretto Ricotta Cheesecake.